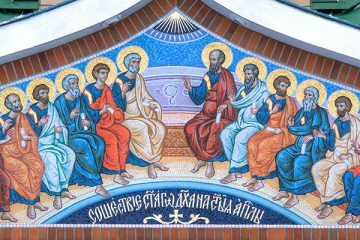 Last Decem­ber, on the win­ter feast of St Nicholas, Holy Trin­i­ty Monastery launched this web­site as a con­tin­u­a­tion of the six­ty-six year lega­cy of our Eng­lish-lan­guage jour­nal, Ortho­dox Life. Now, a day after the great hierarch’s sum­mer feast, we ask for your sup­port in con­tin­u­ing to mod­ern­ize and expand our mis­sion to reach more peo­ple than ever before! The lega­cy of Ortho­dox Life stretch­es back through decades of rich the­o­log­i­cal and his­tor­i­cal depth con­tained in the ser­mons, arti­cles, and reflec­tions pub­lished in our print edi­tion. We’ve already giv­en new life to a few pieces from our recent back issues. 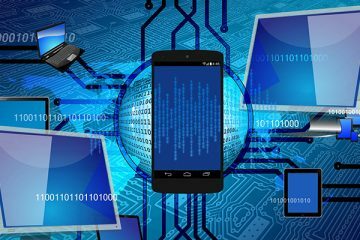 But our dream is to dig­i­tize the full archive and make it avail­able as an inter-con­nect­ed web of live, search­able, and tagged posts. Your pledge through our Patre­on page will allow us to embark on this impor­tant work of pre­serv­ing and shar­ing these pearls from the spir­i­tu­al bea­cons of ROCOR. 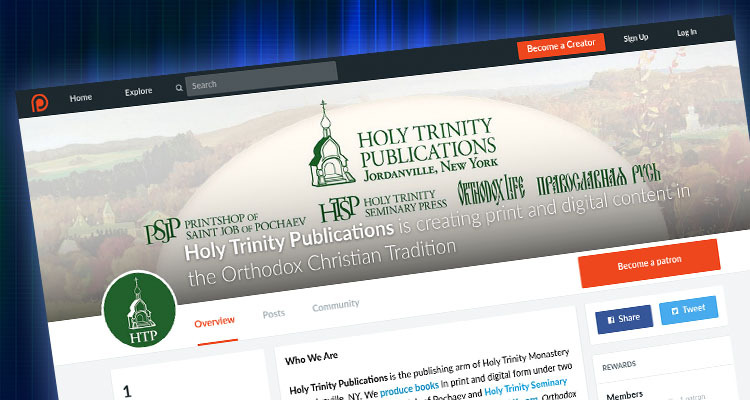 One promise we made when OrthodoxLife.org launched was to uti­lize “all the best forms of dig­i­tal media.” So far, we’re proud of the work we’ve done to make our arti­cles visu­al­ly appeal­ing, easy to read, and opti­mized for social media and search engines. We would love to take the next step with reg­u­lar­ly post­ed video and audio con­tent, based on the same high pro­duc­tion val­ue as the rest of our site. Branch­ing out into oth­er forms of media would also help reach a wider audi­ence with the eter­nal lessons of the Ortho­dox Faith. 4) Hiring a managing editor to spearhead all these efforts and more! Cur­rent­ly, the day-to-day man­age­ment of this site is del­e­gat­ed to the staff of Holy Trin­i­ty Pub­li­ca­tions. We do our best to bal­ance this site’s needs with­in the wider con­text of our pub­lish­ing and book­selling work. But to real­ly get seri­ous about these expan­sion efforts we need to make room in the bud­get for a ded­i­cat­ed man­ag­ing edi­tor — some­one to take on and imple­ment these plans while iden­ti­fy­ing even more areas for growth. 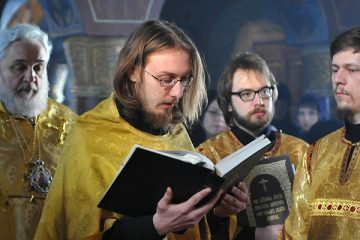 Support the growing mission of OrthodoxLife.org! Here’s where you come in. We’ve launched our very own cre­ator page on Patre­on, a crowd-fund­ing site that allows sup­port­ers to pledge a month­ly dona­tion towards set mon­e­tary goals. All Ortho­dox Life mate­r­i­al is and will con­tin­ue to be entire­ly free. But your month­ly dona­tion of any amount sup­ports our efforts to bring Ortho­dox Life to a wider audi­ence than ever before — whether Ortho­dox Chris­tians, seek­ers, or even those who have nev­er before encoun­tered the True Faith. Through your month­ly sup­port, you become a co-labor­er in our mis­sion! In thanks for your month­ly pledge, you’ll receive exclu­sive dis­counts, ear­ly access to new con­tent, and even an annu­al gift box! You’ll find a full list of reward tiers on our Patre­on page. 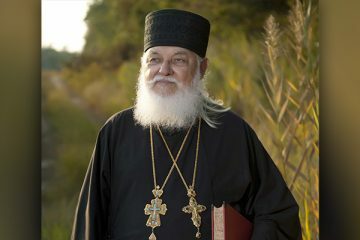 Please click on the red Patre­on but­ton below or in the right side­bar to pledge your sup­port towards the con­tin­u­a­tion and expan­sion of OrthodoxLife.org. May the Lord reward your gen­eros­i­ty!